Welcome to another week of news that doesn’t affect our diversified investment strategy. So why update you? 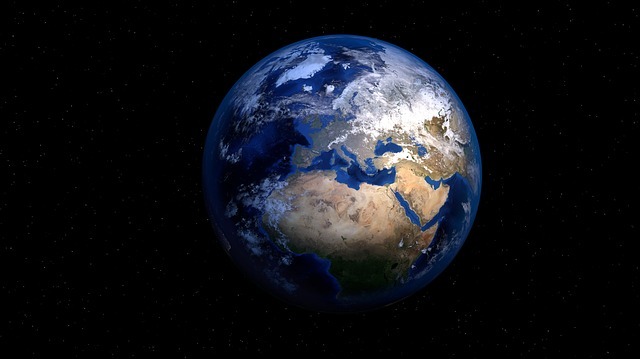 We want you to know exactly why we continue to follow a low-cost asset allocation approach with an index-based focus in the face of geopolitical events that, on the surface, make it seem like the sky is falling. After 17 hours of talks this weekend and a nail-biting wait until Wednesday’s decision from the Greek Parliament, Greece has decided to stay in the Eurozone, accepting even stricter fiscal and legal demands in exchange for a third debt bailout (even though, if you remember, the Greek people voted against similar demands last weekend). Based on the Euro Summit statement issued this past weekend, Greece must pass several laws, including measures to raise tax revenue and reform pensions. They made the first deadline yesterday, and are expected to continue with even more austerity overhauls by the end of next week. There is likely to be even more rough times ahead for Greece’s economy, but on the investment side we have little to worry about. According to research provided by J.P. Morgan, Greece’s share of the global economy has declined to a mere 0.26%. That’s an -18.4% decline from before the crisis. While Greece news is dramatic, its effect on the overall economy and even the European economy is very small. So Greece is a small fry in the markets. But what happens when the stock market of the world’s second-largest economy tanks? Amazingly, the -32.1% drop in Chinese stocks from the peak on April 22 to the trough on July 8 does not mean China is in a bear market. The Shanghai composite index is still up slightly for the year. So really, we’re looking at a burst bubble in Chinese stocks, fueled by ordinary people caught up in the excitement of putting more and more money into stocks that just kept going up and up. Unfortunately, gravity kicked in. The important thing to ask in the face of huge market gains or losses is whether they correspond to actual growth or decline in the economy. Remember, stocks are not just numbers—they’re ownership shares in a company that contributes goods and services to the economy. The price of those shares can change based on public opinion—and when that opinion is out of whack with what the company is really worth (its output to the economy), eventually prices are supposed to adjust, just as they did with this recent drop in Chinese stocks. The output ability of Chinese companies did not actually drop -32.1% from the end of April to early July even as investor overreactions caused the share price of their stock to temporarily drop that much. In fact, according to BlackRock, Chinese companies look pretty healthy because many are offering share buybacks (generally a good sign for future growth). This is actually pretty normal for China, where the stock market tends to careen up and down based on speculation, not company fundamentals. And anyway, the Chinese stock rollercoaster ride is not much of a concern for U.S. investors, since foreigners make up only about 1% of the Chinese market. We are not exposed directly to Greece or China in any of our client portfolios, but we bring you this update to illustrate an important point: no one can tell the future. Even when all of your country’s citizens vote one week to reject Eurozone demands, that same country might end up agreeing to even stricter demands the next week. When it seems everyone you know is going crazy over one particular stock that just keeps going up, it might tank tomorrow. There is no way to predict the timing of these events, but if you diversify your assets over many holdings within different asset classes, the impact of any one crisis is much smaller than if you were gambling on success in one small area. We always like to keep you apprised of our thinking about current market events and how they could impact the investment landscape at large. The more you understand about how volatility can strike suddenly in one area or another, the more a diversified strategy like the one we employ at Halpern Financial just makes sense. 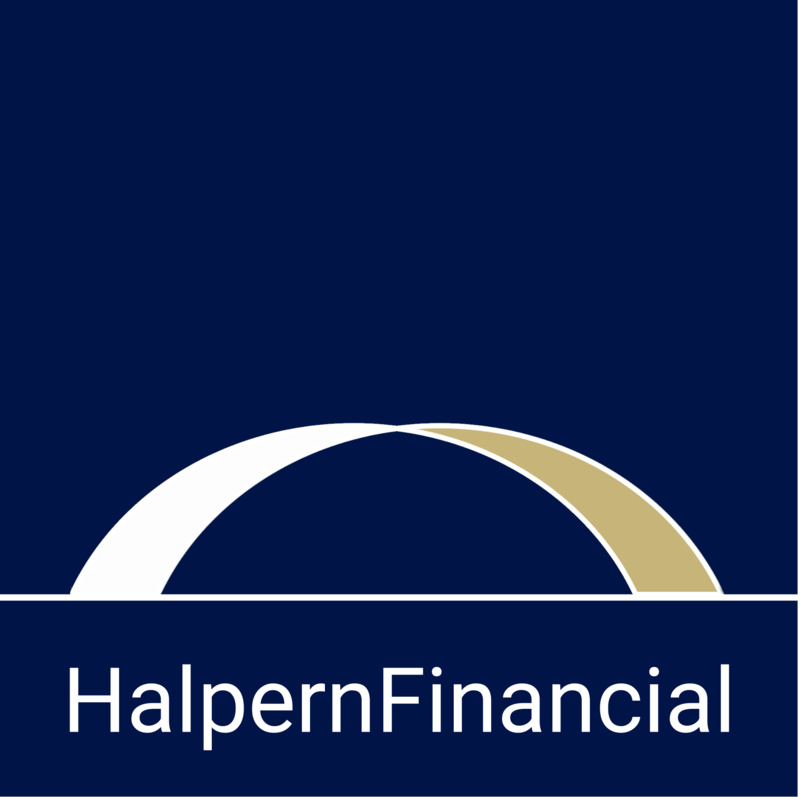 You can find even more analysis from the Halpern Financial perspective in our latest Thoughts on the Market and Investment Review. These documents are updated quarterly and are always available to you on the front page of our website. Should you have any questions, please always feel free to contact us.